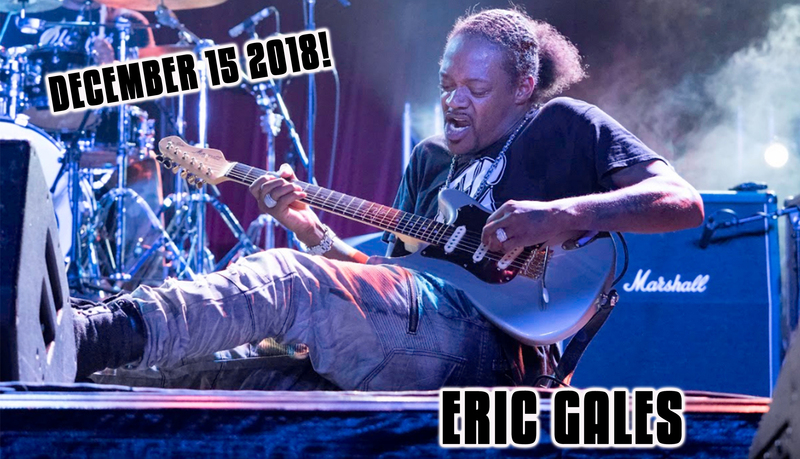 Eric Gales is an American blues-rock guitarist, originally hailed as a child prodigy. As of 2018 Gales has recorded seventeen albums for major record labels and has done session and tribute work. He has also contributed vocals on several records by the Memphis rap groups Prophet Posse and Three 6 Mafia under the name Lil E. Gales picked up the guitar at age four and was playing in blues competitions by the age of 10. Although Gales plays a right-handed guitar "upside-down" (with the bass E string on the bottom), he is not naturally left-handed; he was taught by his brother, who is left-handed, and never second-guessed the untraditional technique. This will be an all-seating show with the exception of bar and overflow areas only.